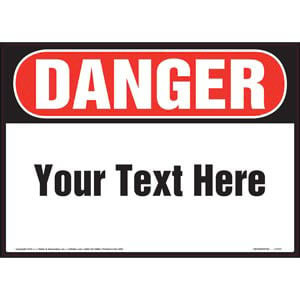 Create your own custom ANSI or OSHA sign or label to meet the specific needs of your operation. 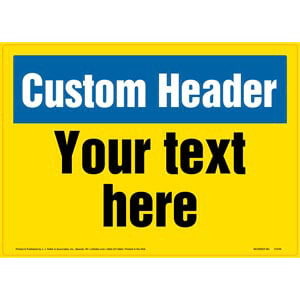 Create your own custom sign or label with unique header to meet the specific needs of your operation. 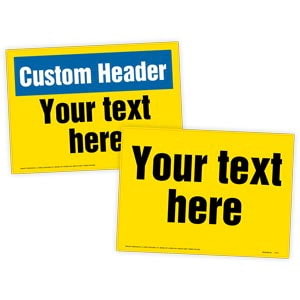 Create your own custom sign or label with no header to meet the specific needs of your operation. 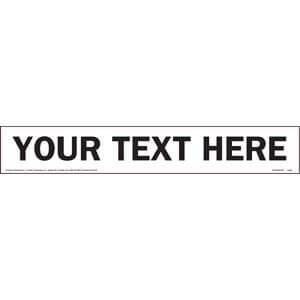 Create your own custom vehicle door sign to meet the specific needs of your operation. 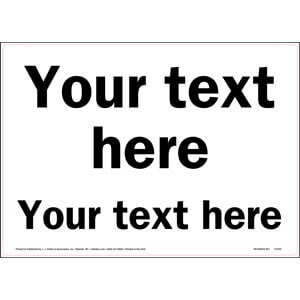 Create your own custom DOT number sign to meet the specific needs of your operation. 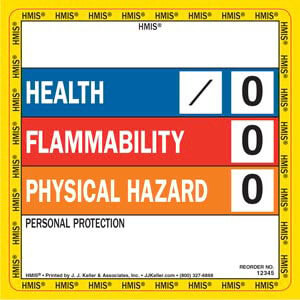 Create your own custom NFPA marking to meet the specific needs of your operation. 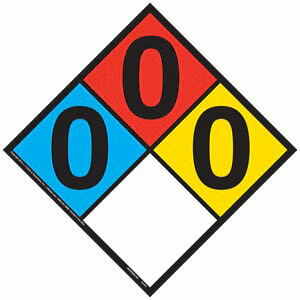 Create your own custom HMIS marking to meet the specific needs of your operation. 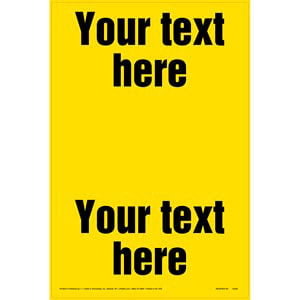 Create your own custom floor sign to meet the specific needs of your operation. 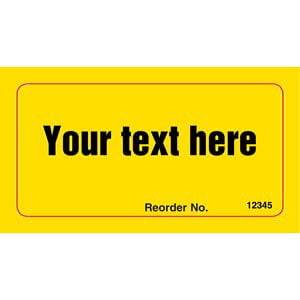 Create your own custom hard hat label to meet the specific needs of your operation.